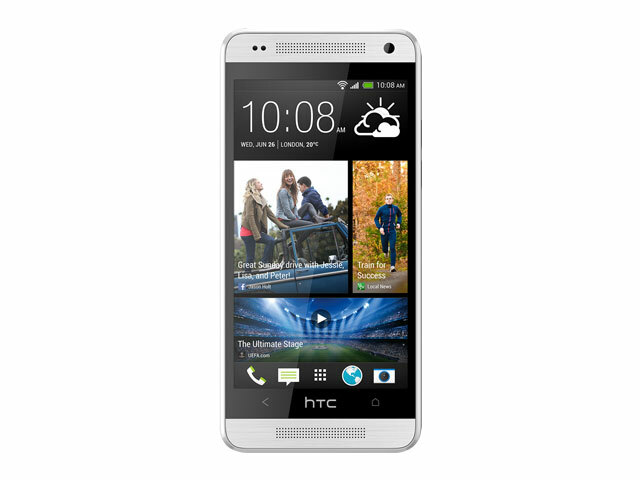 HTC’s One Mini was officially announced on July 18, 2013. It’s a smaller version of the HTC One with watered down specs, which the company says it hopes will help make the device appealing to a wider audience. It will hit the market globally in September 2013 and offers Android 4.2.2 out of the box in addition to Sense 5.